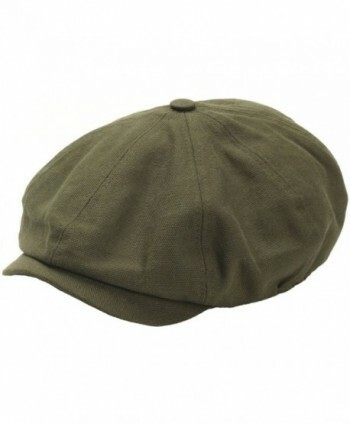 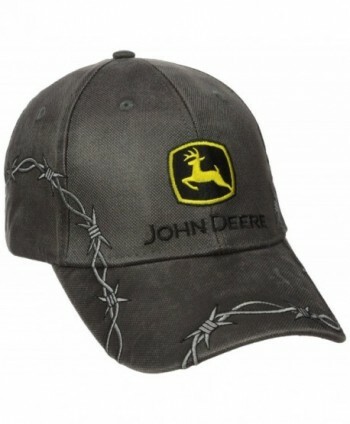 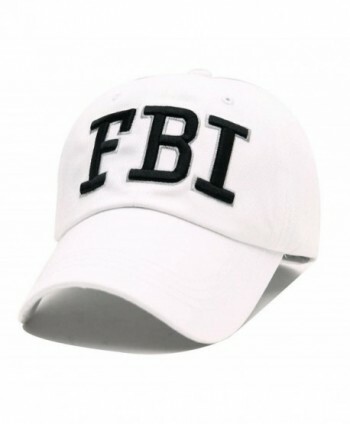 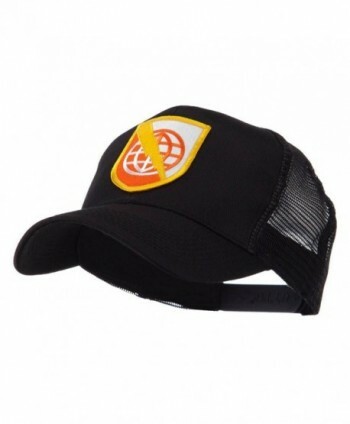 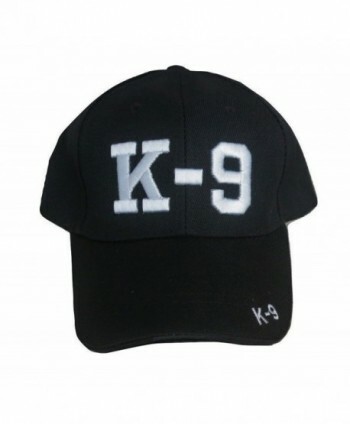 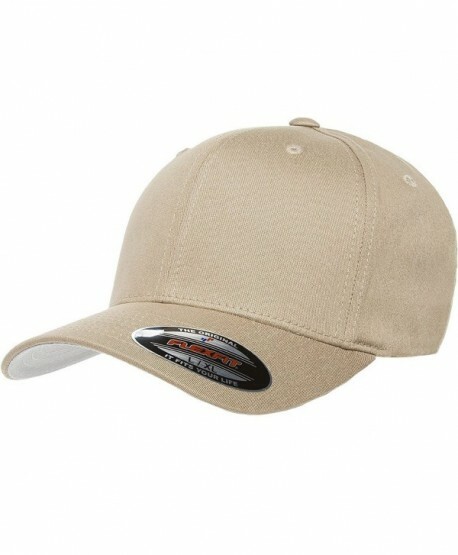 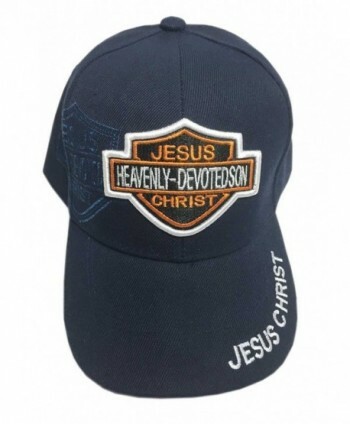 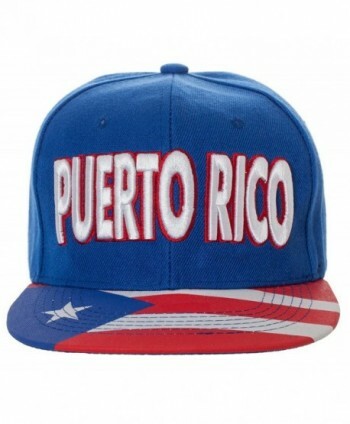 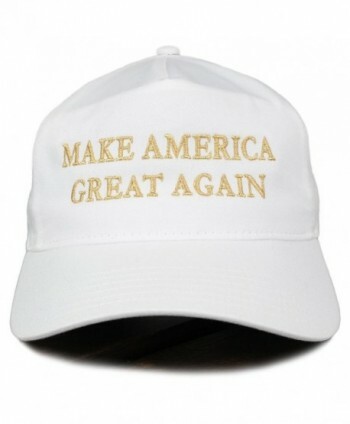 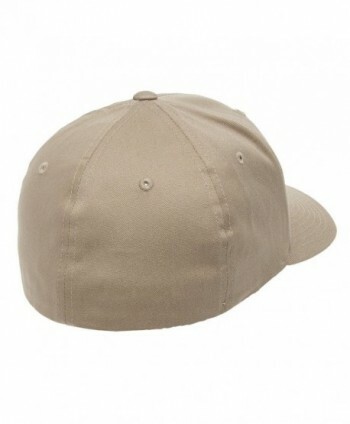 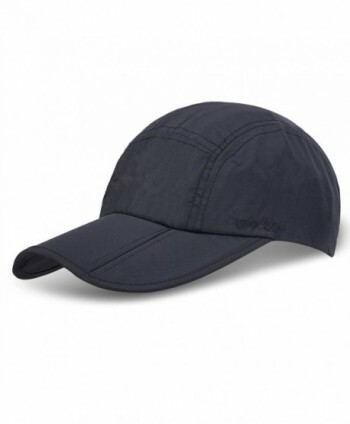 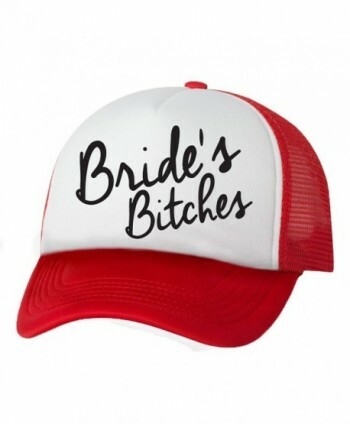 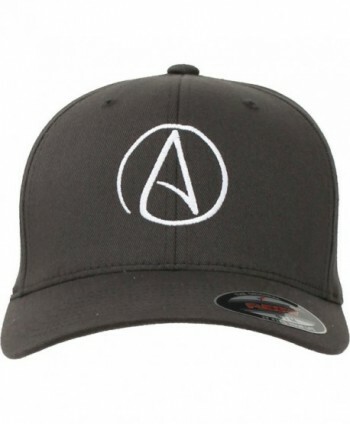 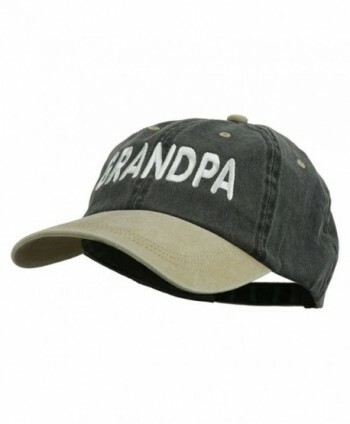 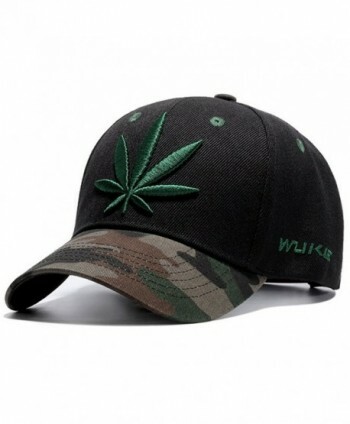 FITTED AND ADJUSTABLE FOR DISCERNING HAT LOVERS - With high performance cotton and superior spandex material, this premium fitted cap (no adjustable strap) offers unparalleled quality and comfort. 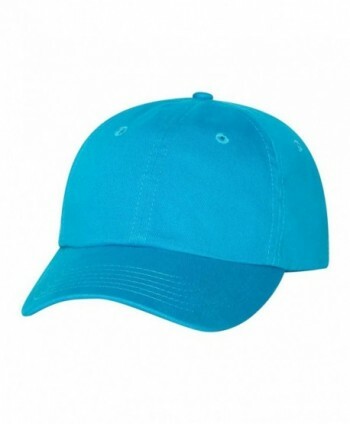 The lightweight fabric is extremely breathable and absorbent to keep you feeling cool all day. 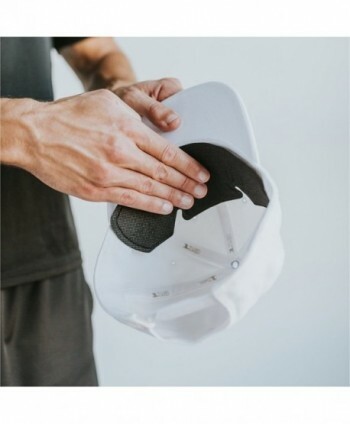 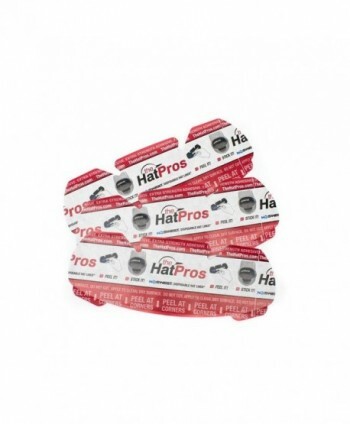 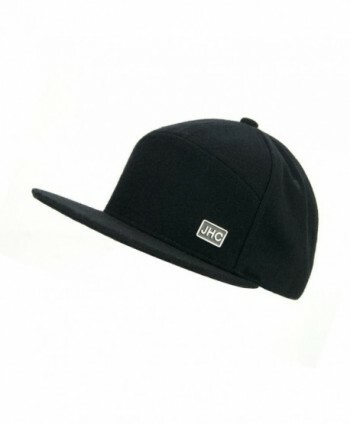 REDUCES SWEAT DRIPS AND STAINS - The high quality THP No Sweat Headliner in this combo pack is designed to avoid sweat dripping and ruining your head gear with stains, offering incredible value compared to other men's brands like Hurley and Fox hats. 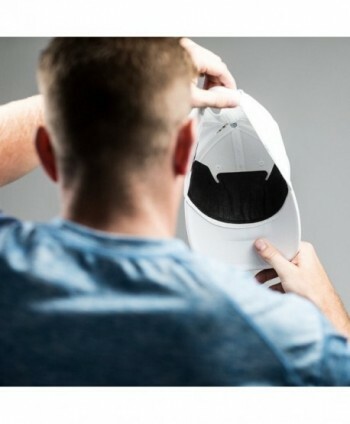 PROTECTS YOU FROM THE SUN'S GLARE - The 3 1/2" mid-profile crown gives you the option of wearing the hat as low as you want, offering protection from the glare of the sun.